Visit amazing venues during the F1 season, across the globe on a private jet. Following the F1 is an experience like no other, with races held in some of the most stunning cities around the world. A private jet lets you create your own schedule. The aircraft will be spacious and comfortable, with your favourite champagne on board ready for your arrival. Get to your chosen race destination quicker. On your arrival at the closest airport to the race, a luxury car transfer can be arranged to whisk you directly to the race or your hotel. A seamless travel experience. The F1 provides some of the years biggest and most exhilarating events, at some of the most amazing cities around the world. 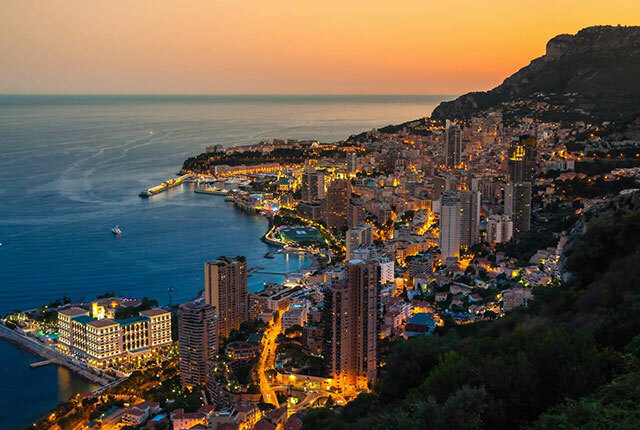 So why not charter a private jet to the most high profile races such as the Monaco GP, British GP, Abu Dhabi GP or Singapore GP for a fun filled, glamorous weekend.